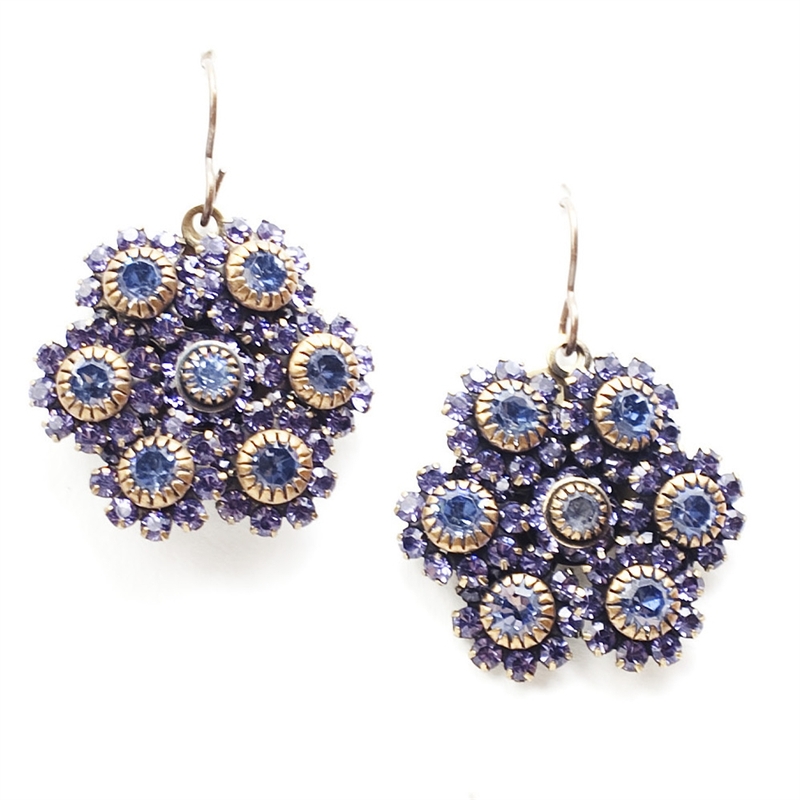 Beautiful classic blue crystal Love Drop earrings that are sure to get noticed. Perfect for your something borrowed, something blue. 1.75" drop.